On February 4, 2019, developers from the forum XDA Developers put into the network images that allow you to look at the look of the new operating system for mobile devices, and its main innovation will be a complete dark mode. Activating it, the battery life of smartphones with OLED-screens can be increased by as much as 50%, that is very much. Insiders have installed the latest Android 10.0 Q test suite, and then looked at how it changes the look of the apps. As expected, the dark mode works as simple as possible. He changes all the light colors in the design on the dark, and the dark does the opposite. Such measures lead to the fact that the load on the eyes is reduced, which is especially important for fans to use smartphones in the evening or at night. People who want to extend the battery life of their smartphones will be able to permanently use the dark interface, which can give rise to up to 50% work time on one charge. Users who have already seen snapshots of Android 10.0 Q for smartphones are shocked by such a beautiful appearance. 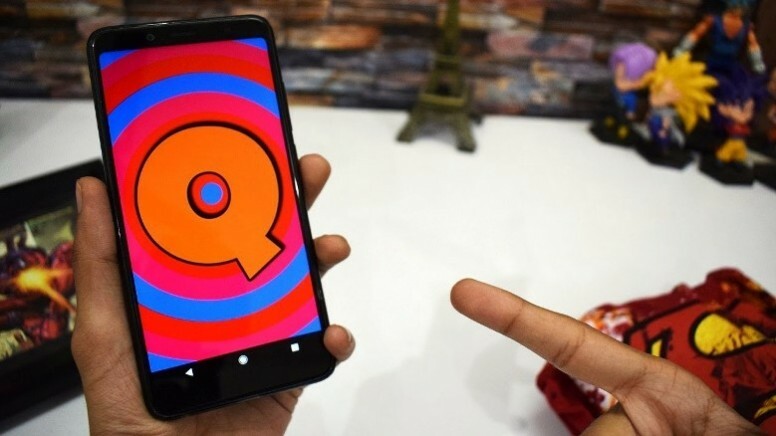 All of them are eagerly awaiting the release of this operating system, a public test assembly to be released in May of this year, while the final stable build for smartphones Google will promise to release in August. Together with the support of the dark interface in the OS itself, the “search giant” employees will introduce such a feature to all their branded applications, including cloud storage and postal services.